Major international fragrance house CPL Aromas recently launched a competition with London College of Fashion’s School of Media and Communication students. The century old family business asked students to create an image to convey, evoke and conjure up the colour and feel of a scent or fragrance. BA (Hons) Fashion Photography student Julia Shashkina won first prize and Hanna Puskarz, also of BA (Hons) Fashion Photography was selected as the runner up. The CPL Aromas competition is a popular annual creative opportunity for students in the School of Media and Communication and it is wonderful to see another round of young creative practitioners across different disciplines attempting to interpret the deceptively simple brief. How does one visually communicates the sense of smell and invoke the sensation of a fragrance? 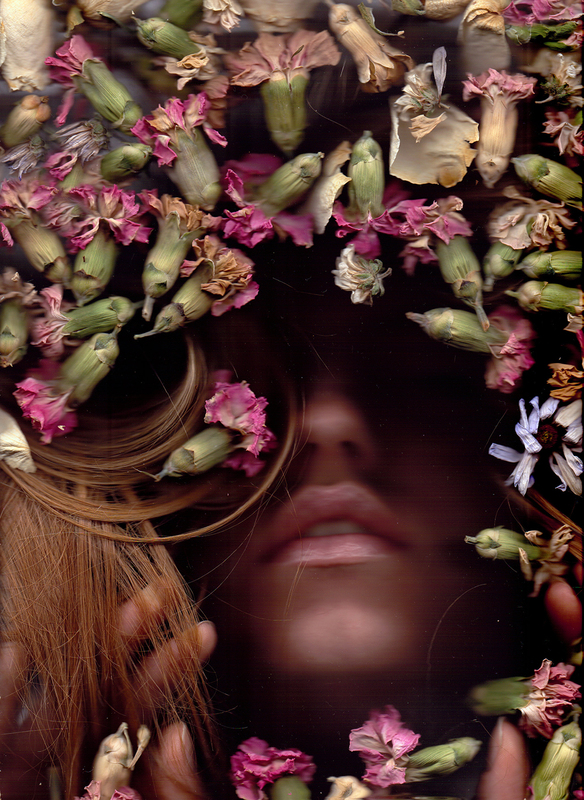 The winning and runner up images, both conceived and shot by BA Fashion Photography students present sensual scenes that make use of nature in an economic and vivid manner, transporting the viewer into an ambiguous realm of the senses. CPL has been a true creative partner for some years. The conversation about visual narrative to convey a sense which is to all intents and purpose “invisible” has offered some terrific inspiration to students and continues to do so. The outcomes testify to that well worn phrase “pushing the boundaries” and those students who join the project reach out to explore the world of CPL in truly adventurous ways supported by the School of Media and Communications relationship with the client.